Don’t toss them in the trash! 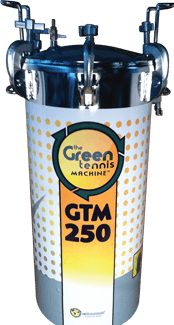 Join the nationwide effort and recycle tennis balls! reBounces will email you the shipping address for our recycling center. Click here to go to the CONTACT US page. We’ll put them to good use and you’ll be doing your part to green the game. 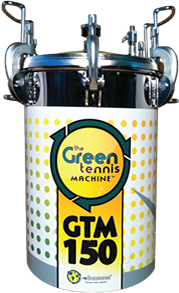 Find other testimonials throughout our site and be sure to get a GTM30 starting at $299.